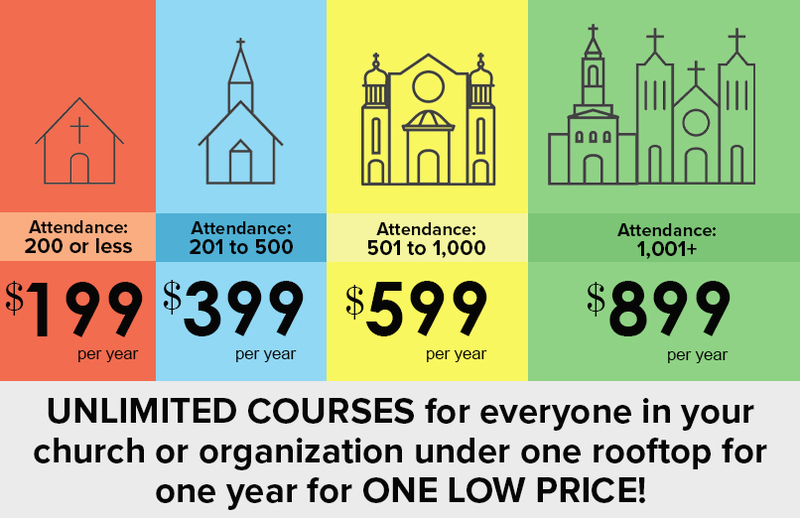 At CongregationU, we offer two options for course purchasing: You can purchase courses individually ($12-$27.50 per course) or in cost-effective bundles (as detailed below). Click here for an individual course price list. All courses available in Congregation U will be made available for the indicated pricing, for one location, except Abuse Prevention and Boundary Awareness.